A few days ago at the gym, I was leafing through an issue of Health magazine. I’ve posted before about homeopathy and homeopathic remedies. In short, they don’t work. There is absolutely no sound scientific evidence that supports homeopathy. At best they’re a waste of money; at worse, homeopathic remedies may be harmful, especially to infants and small children. That’s part of every medical school graduate’s oath. It should be the motto of anyone working in healthcare. I first posted about Life Line screenings two years ago. I’m re-posting today as this post still gets a lot of traffic and I wanted to reopen the comments. I just received an invitation in the mail! 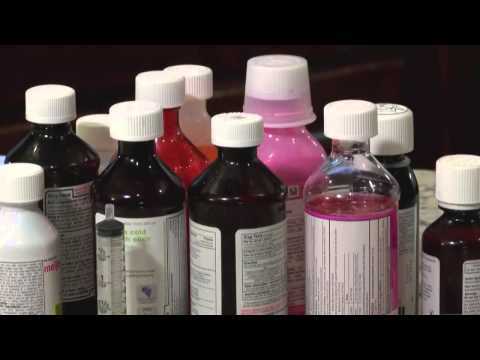 The journal Pediatrics recently published a study that showed about 85% of parents make mistakes when measuring out doses of liquid over-the-counter medications. That reminded me of this short video from Nationwide Children’s Hospital in Ohio talking about medication errors made by parents or other caregivers. The Food and Drug Administration (FDA) began drafting guidelines for the use of the popular antibacterial, triclosan, about 40 years ago. Two years ago they announced they were ready to implement some much-needed oversight of this chemical. They asked the manufacturers of soaps and body washes to provide more evidence of both its effectiveness and safety. Last week I posted that you should always ask for a copy of your medical reports. One of the downsides, of course, is that those reports are often written in medical language that can be confusing or alarming.